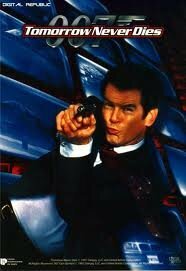 Elliot Carver is a modern day Media Mogul who wants to make his own news and watch his ratings rise. 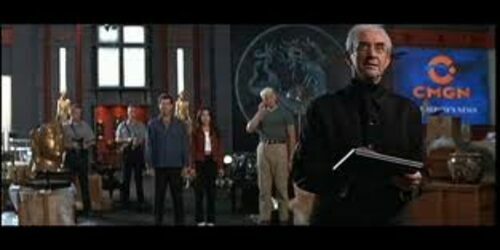 His intention is to manipulate China and Britain into an all out war that he will broadcast to the world. 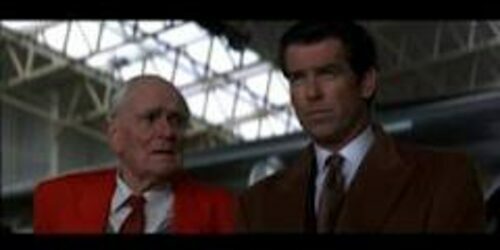 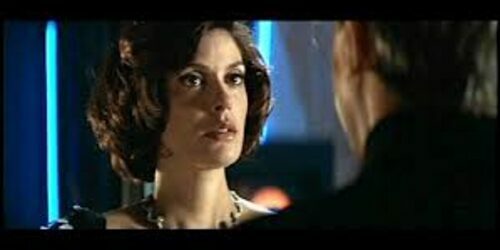 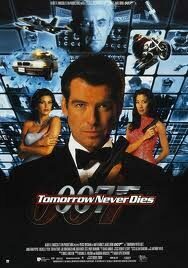 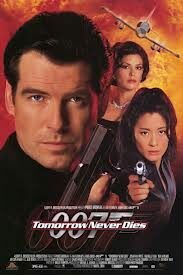 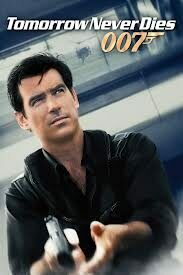 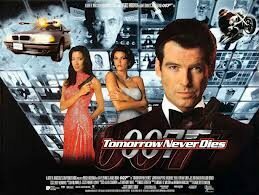 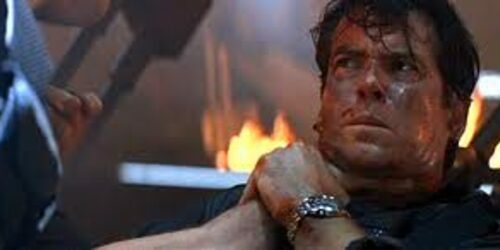 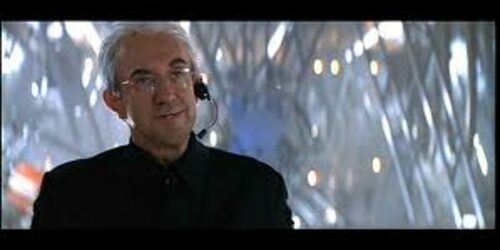 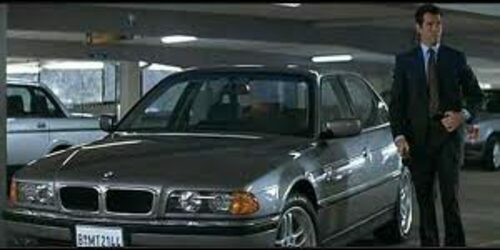 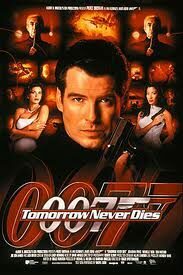 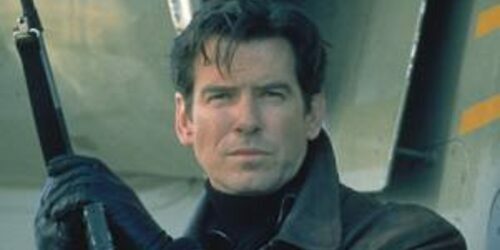 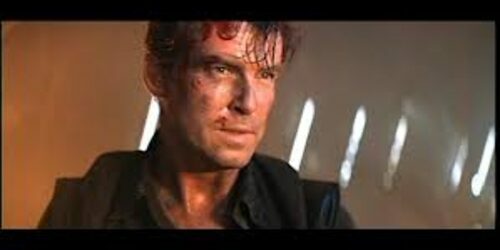 The action scenes are long and spectacular and Pierce Brosnan leaves nothing to be desired in his portrayal of 007. 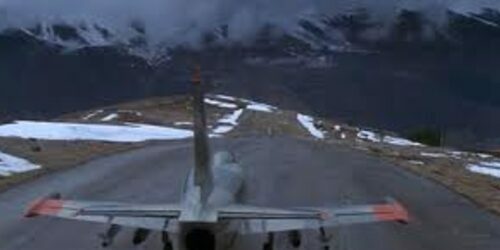 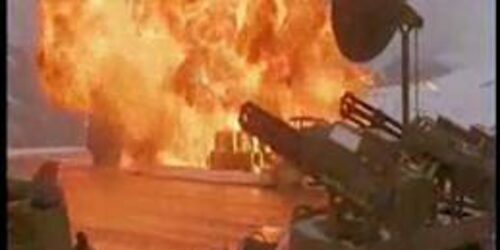 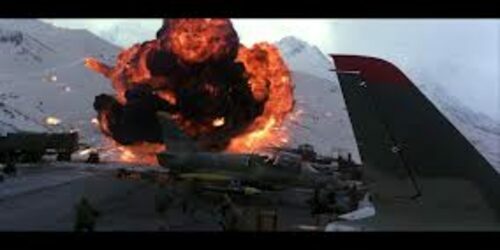 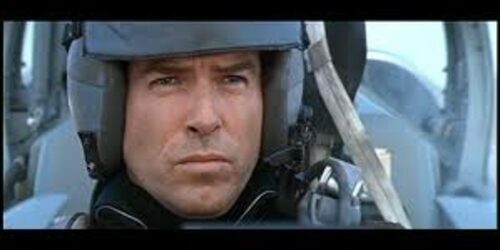 The film opens with a great attack on a terrorist bazaar on the Russian border and involve James Bond having to steal a fighter jet and fly the play and the nuclear warheads thereon out of the way of the incoming cruise missile. 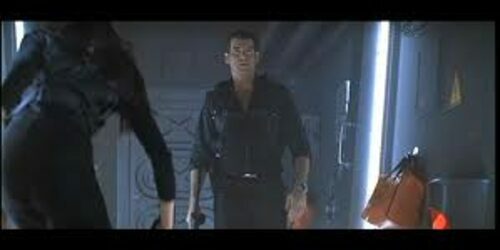 The clever direction and editing helps to heighten the tension as the oncoming missile approaches. 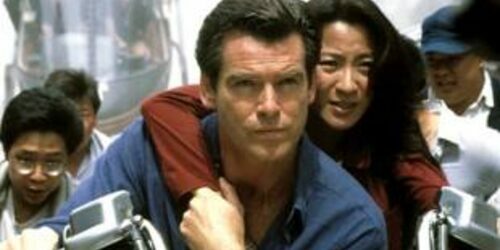 The exotic locations include London , Hamburg , Saigon and of course , Kowloon Bay ( visited last in The Man With the Golden Gun ).